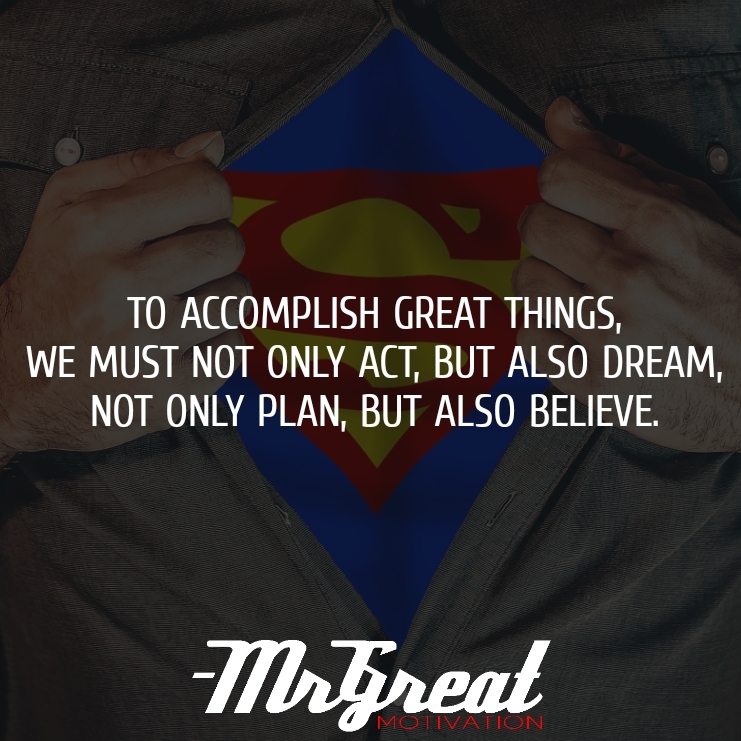 Nothing great occurs without planning and action. To begin, we must have a vision, desire, and grand idea. This is the starting point of action. We should set spectacles high to execute something new, we need to chase a passion, dream big to achieve the goal. Sometimes we get messy about anxiety and believe that we need to abolish the external stimulus that is the object of our fear in order to be rid of the fear; we need to avoid the object of our fear. Being human, we’re all susceptible to not following through on our goals. We get busy and complain tiny issues always. However, if we truly want to conquer our fears and succeed in achieving our goals, we have to get up and work hard, not only think about the goal but think about an action plan to achieve it. Stay motivated and overcome the fear of defeat. Action planning is a process which will help us to focus ideas and to decide what steps we need to take to achieve particular goals that we may have. It is a statement of what we want to achieve over a given period of time. Just pick a goal, an aim we truly want to achieve, plan out and take a clear-eyed look at inclinations, not so we'll feel less confident, but so we can discover exactly what we need to work on. Then get to work. Rejoice small successes. Keep going. As we grow skill, we'll also gain a feeling of genuine confidence, one that can never be taken away--because we've earned it.